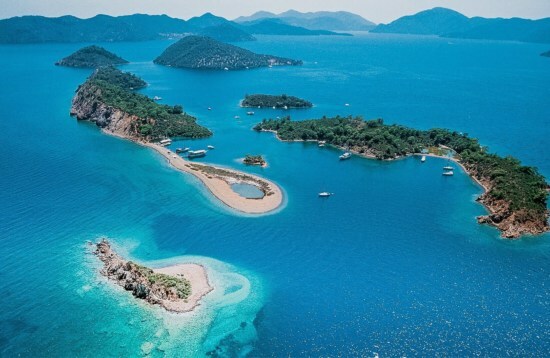 Only a short drive from Marmaris but a world away is the laid-back seaside town of Bozburun. 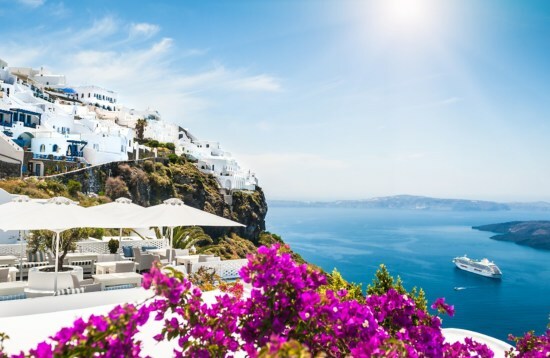 It serves as the launching point for cabin charters to explore the Greek Mediterranean islands of Symi, Tilos and Rhodes, with a tranquil atmosphere in its lovely harbour. 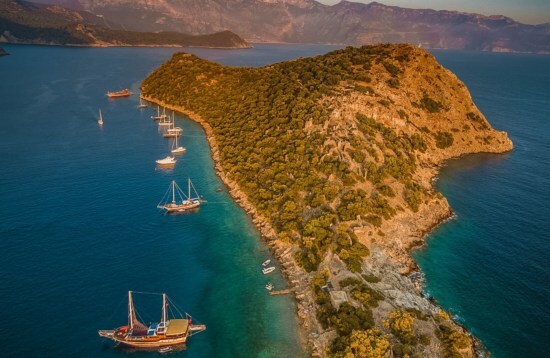 Bozburun is renowned for the construction of gulet yachts, with numerous workshops where you can see these traditional boats being crafted before stepping aboard your own.